Calling all men: there is a new salon in town waiting just for you. 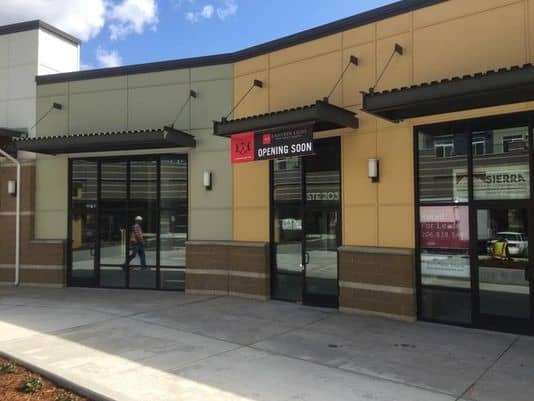 The Southern California-headquartered 18/8 Fine Men’s Salon plans to open its first Somerset County location in The Hills Village Center, 442 Route 202/206 north, in Bedminster, the chain said in a news release. The salon aims to channel the essence of cool confidence directly to its discerning clientele. Leaving men looking their best — and feeling even better — 18|8 offers men the same transformative effect from which the name 18|8 comes. Embracing the immense impact of the discovery of stainless steel (18 percent chromium + 8 percent nickel added to steel) on hair salon instruments and other everyday consumer and commercial usage. A distinctive collection of upscale services are priced in the $27 to $45 range. Haircuts and grooming are provided in semi-private areas.